Beautiful afternoon run up Mount Francis. I meet some cool new folks on the trail. 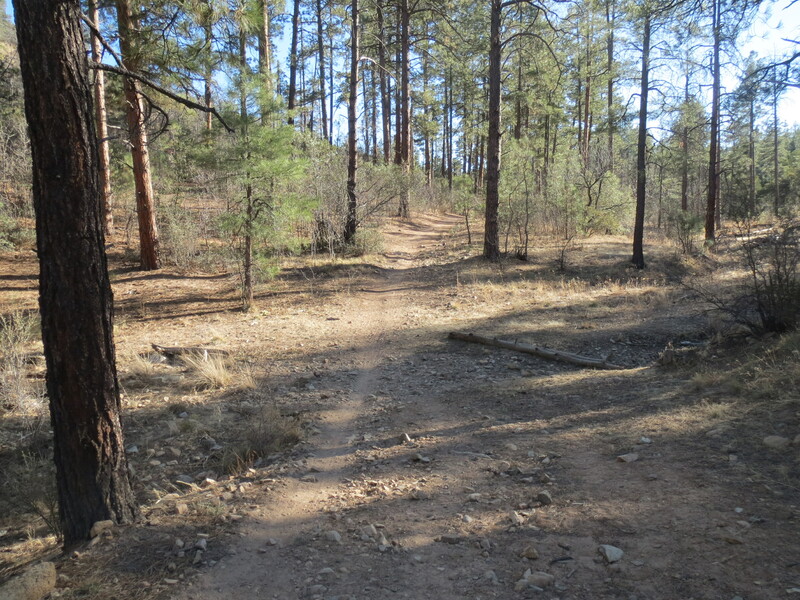 We are now working on organizing an Prescott Circle Trail ultra in mid April. I will share more details soon. Quick lunch run up Thumb Butte with Lisa. Evening run with Lisa on the Thumb Butte Bypass Trail #326 Loop. Morning run back on Thumb Butte Bypass Trail #326 Loop. It was a beautiful morning nice and warm around 45F.